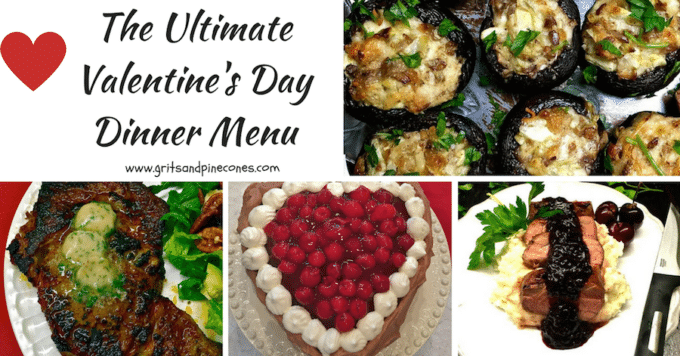 This Ultimate Valentine’s Day Dinner Menu is the perfect way to say, “I love you!” If you are looking for romantic dinner ideas, menus and recipes for Valentine’s Day, this is the place to be. Valentine’s Day is coming up in a few weeks, and this special Valentine’s Day menu will help you set the mood and impress your Valentine on this special night. So, skip the crowded restaurants this year and make your own cozy and romantic dinner for two at home. 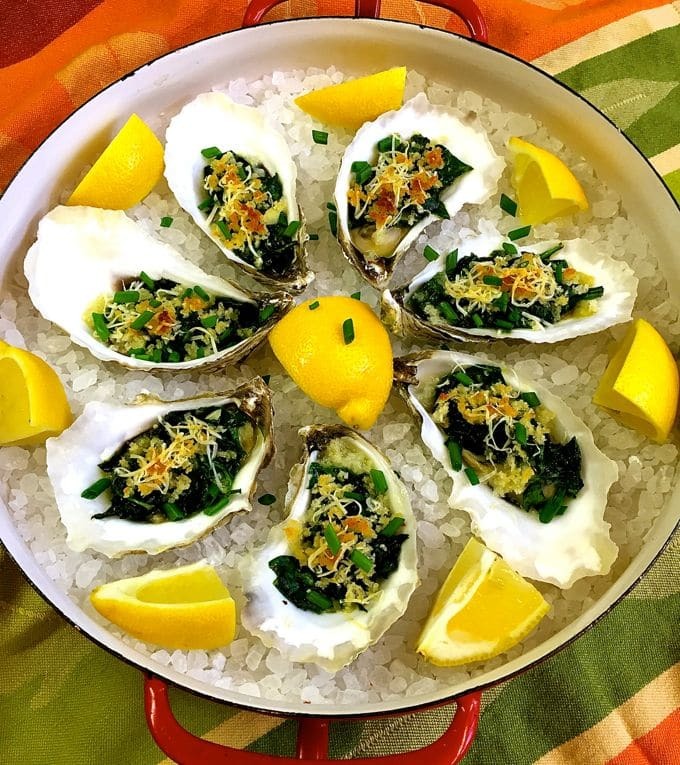 Oysters Rockefeller would be a perfect appetizer for an intimate Valentine’s Dinner, and it’s really quick and easy to make. Did I mention it is also a delicious and healthy way to enjoy cooked oysters! 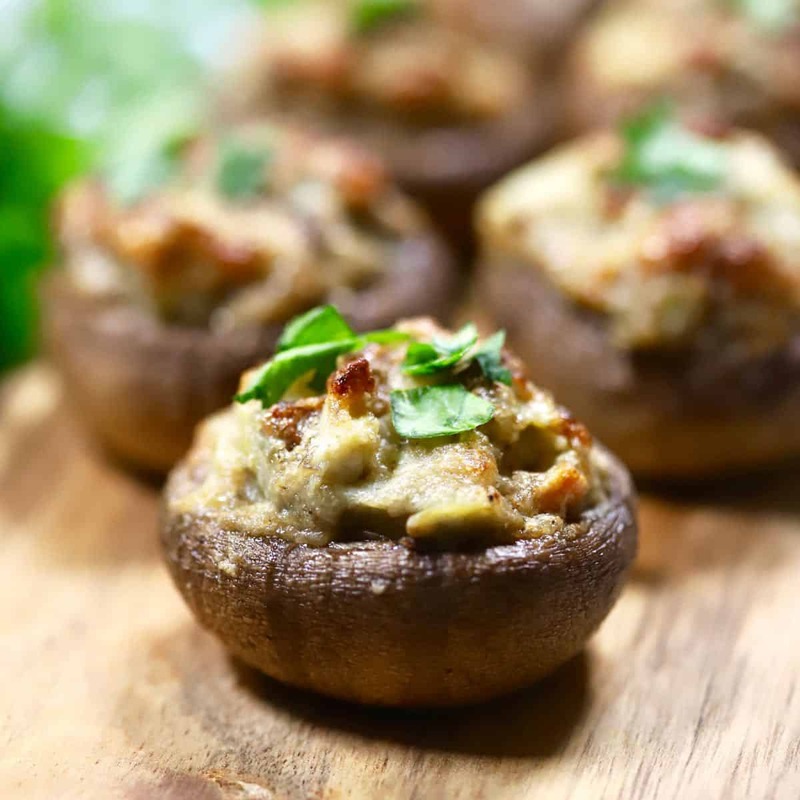 If you like hot artichoke dip and if you like stuffed mushroom caps, you will love Easy Artichoke Stuffed Mushrooms. 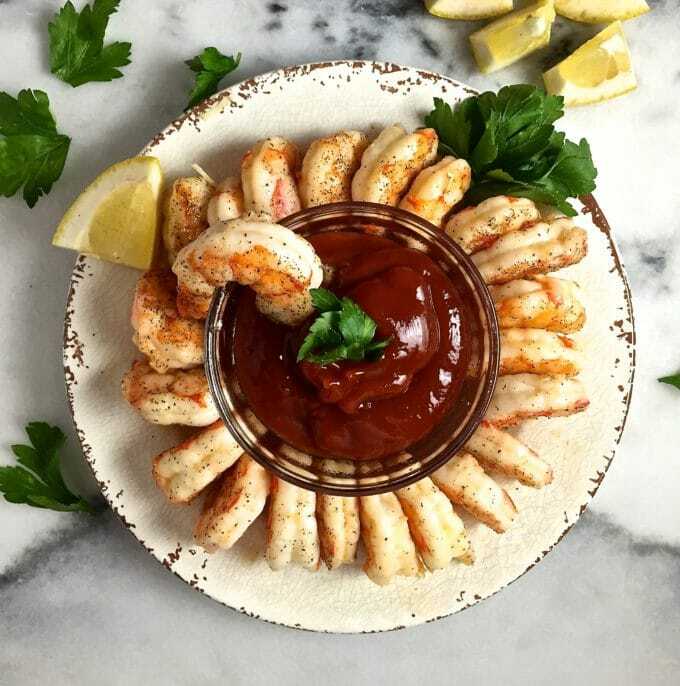 These Easy Ten Minute Roasted Shrimp are perfect at room temperature, cold or hot for a party appetizer, a holiday appetizer, a Christmas party appetizer, a New Year’s Eve party appetizer and they can also be used to make an amazing shrimp cocktail. 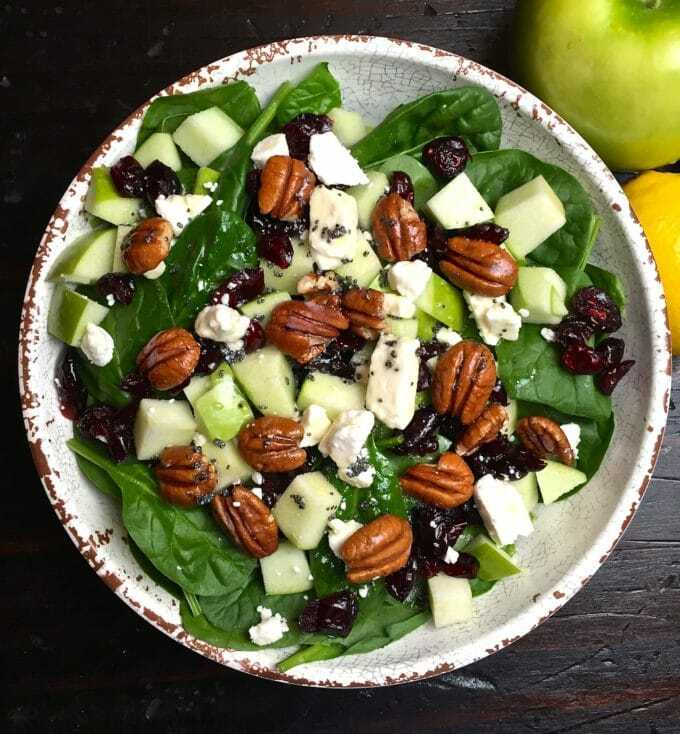 Whether you serve this tasty, bright and colorful salad as an entree or a side dish, it’s low in calories, packed with vitamins and nutrients, and a delicious light change of pace. 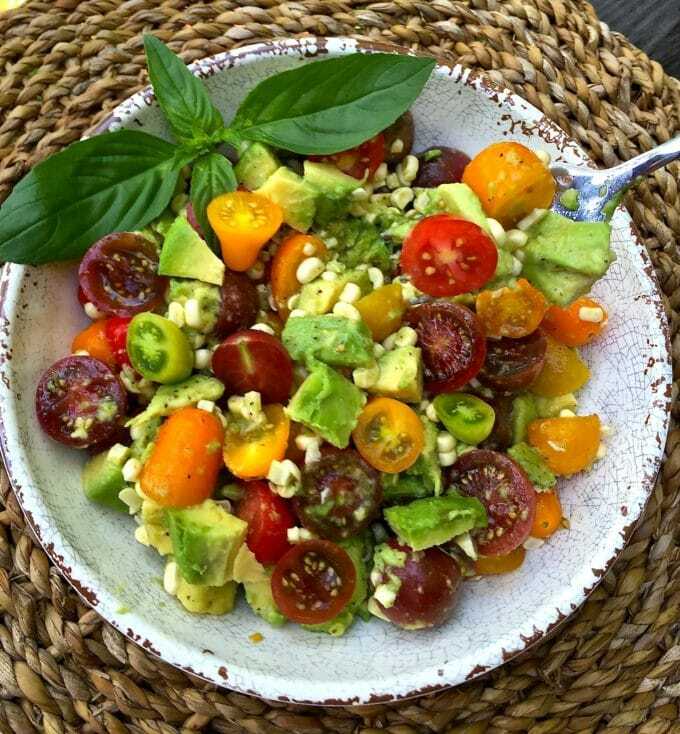 Chock full of summer tomatoes, corn, and avocado this easy, colorful, and did I mention quick salad is full of vitamins and minerals and all things good for you. Chili-Rubbed Ribeye Steak with Maple-Bourbon Butter is a decadent Valentine’s Day choice. 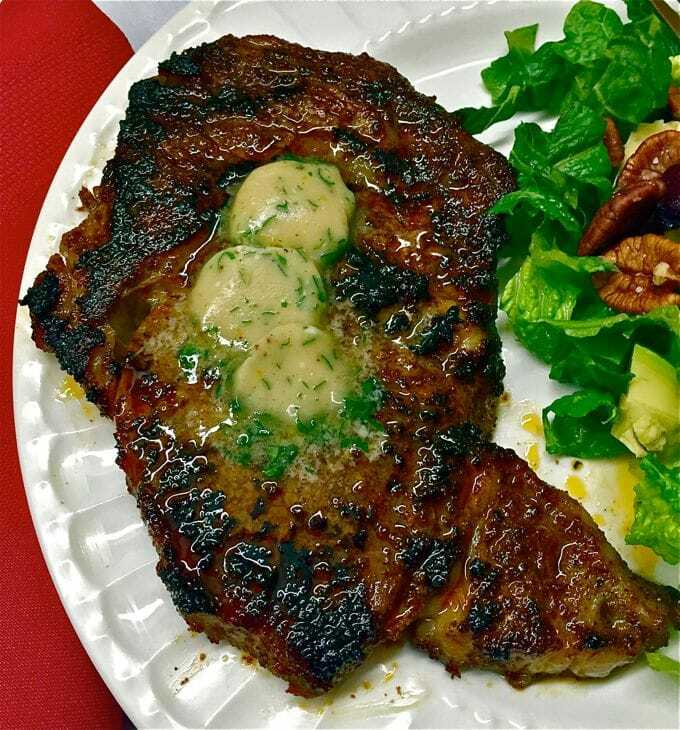 This fabulous steak is perfect for a romantic Valentines Dinner for two, or any time when you are craving a good steak dinner. 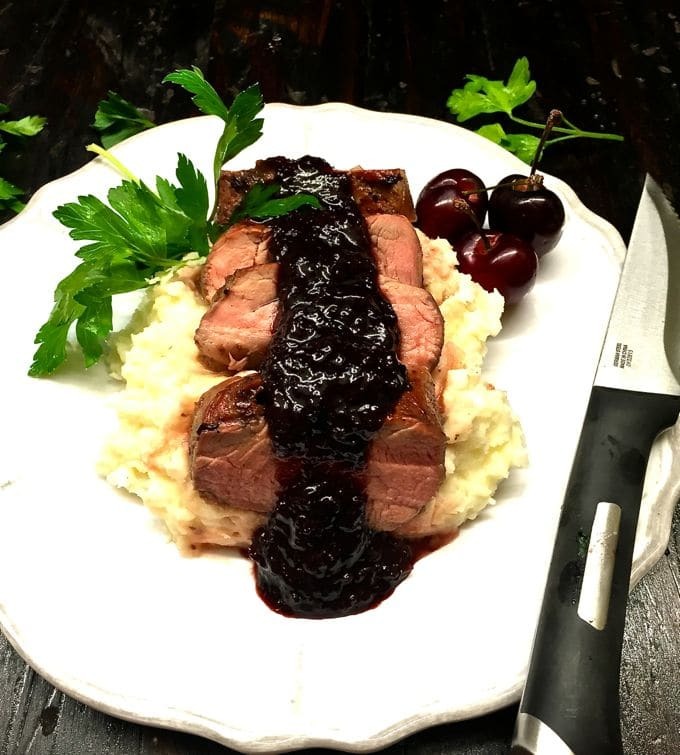 Imagine if you will, tender, juicy and delectable grilled pork tenderloin, slathered in a dark cherry glaze and then topped with a sweet/savory mouth-watering sauce made with dark sweet cherries, cherry preserves, shallots and balsamic vinegar. 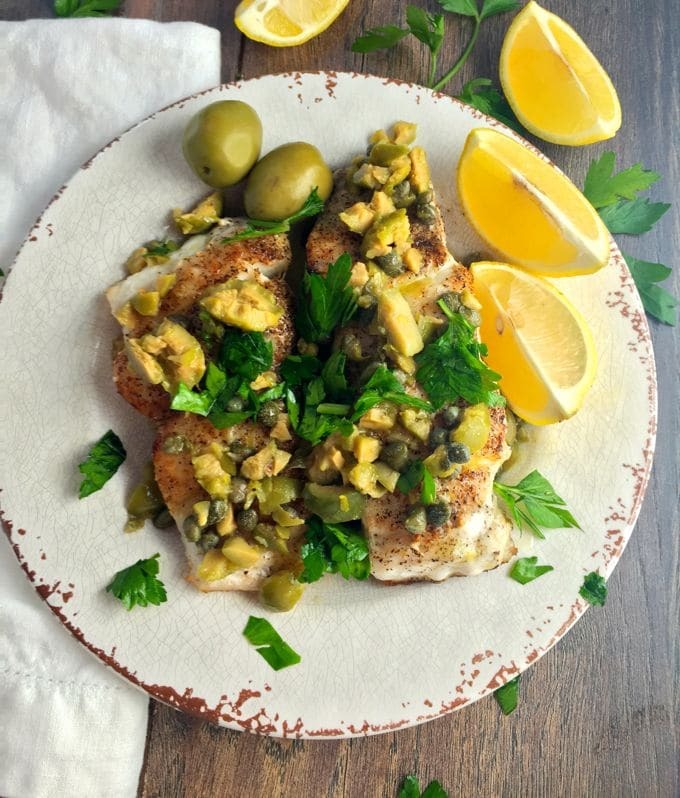 For a nice change of pace, how about delicate and flakey sauteed “fresh from Florida” grouper fillets covered in a delicious light dressing made with briny olives and capers? 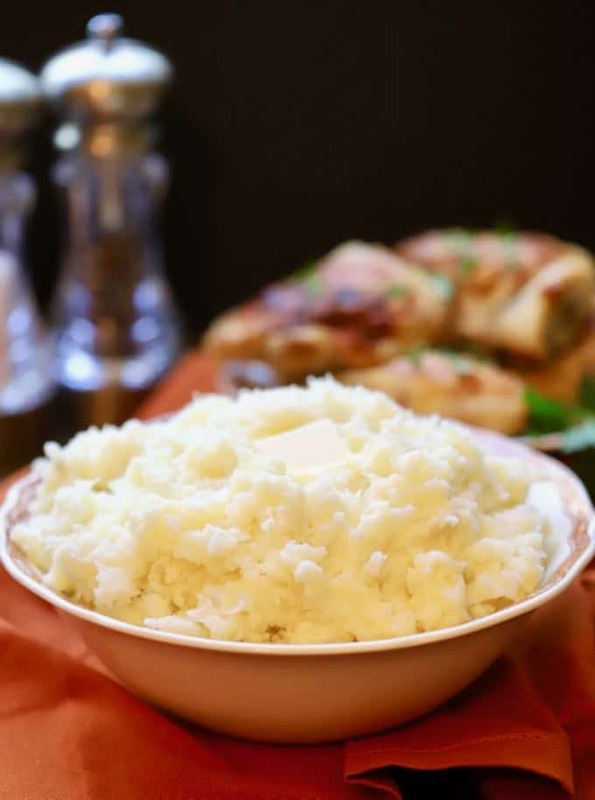 Creamy Make-Ahead Mashed Potatoes are delicious, creamy, and decadent and would be the perfect side dish for your romantic dinner. 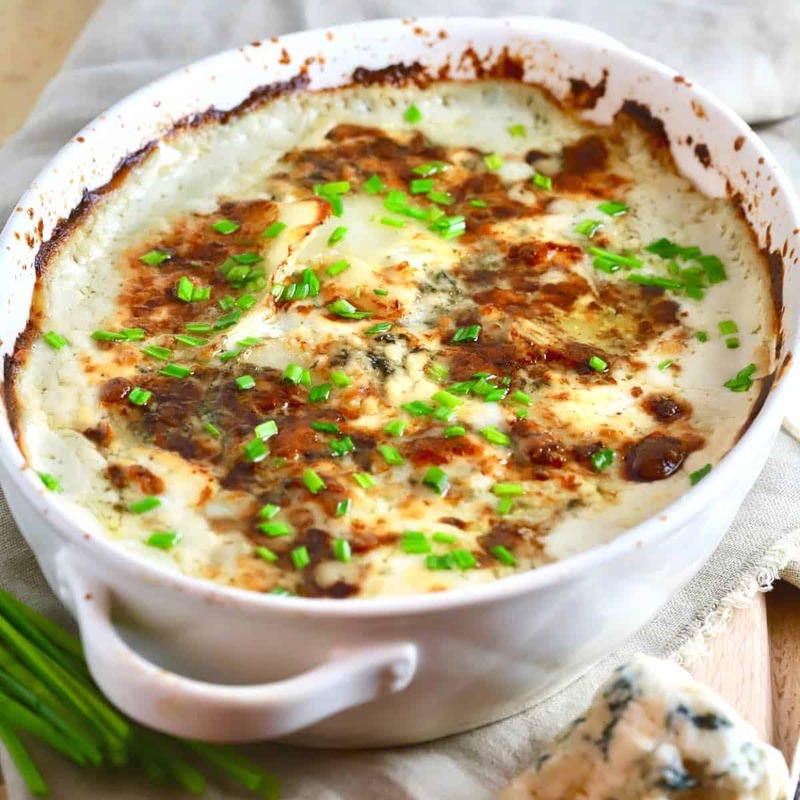 Blue Cheese Au Gratin Potatoes is a 5-star rated dish and one that your special someone will love! 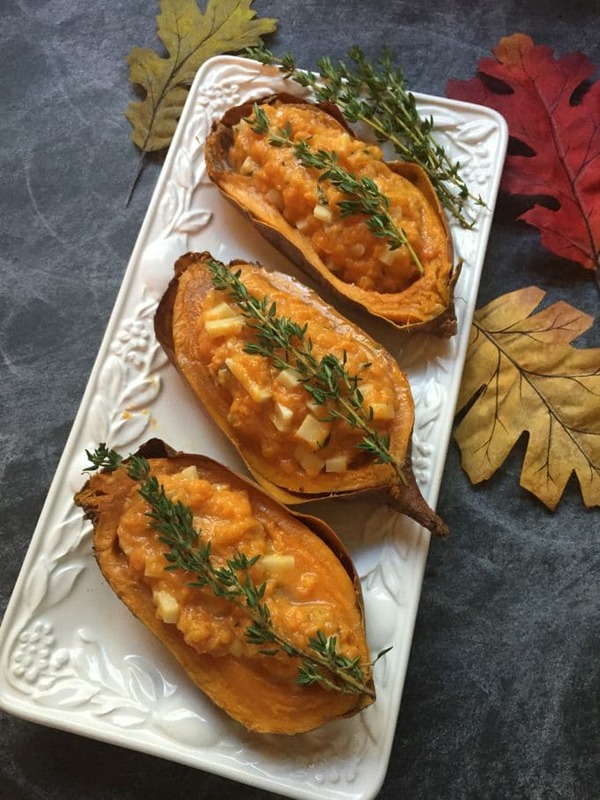 How about soft, fluffy, and savory baked sweet potatoes, combined with shallots, thyme, butter, and delicious Fontina cheese. Have I made you hungry yet for Twice Baked Sweet Potatoes? Chocolate Cherry Valentine Torte is the perfect cake, in the perfect shape, to say “I love you”! 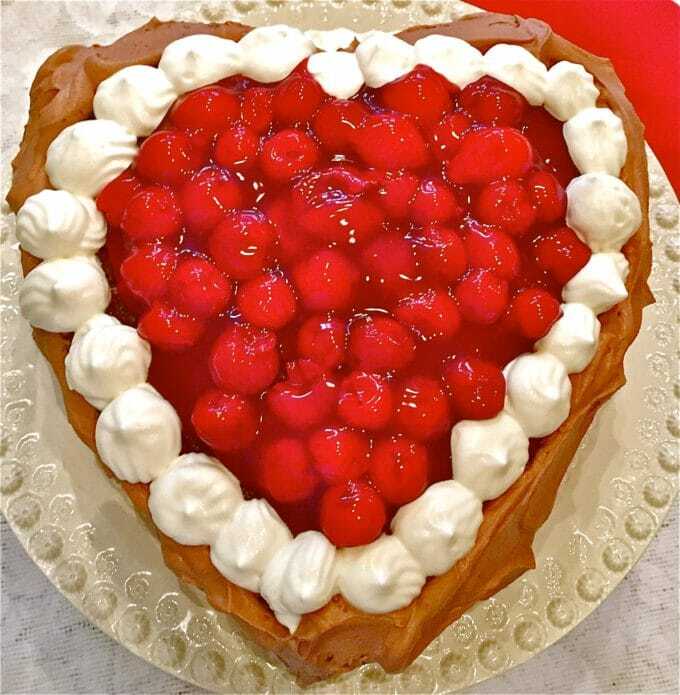 Three layers of heart-shaped chocolate cake, filled with sweet whipped cream and cherries and iced with chocolate whipped cream, this cake is a decadent and romantic dessert for that special someone for Valentines Day. 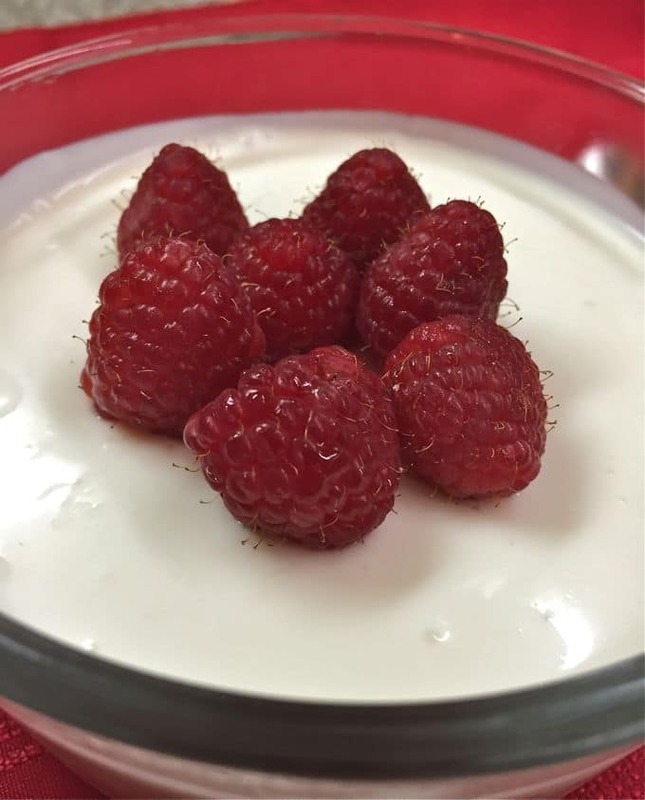 Sweeten your Valentines Day this year with a creamy and decadent Raspberries and Cream dessert. 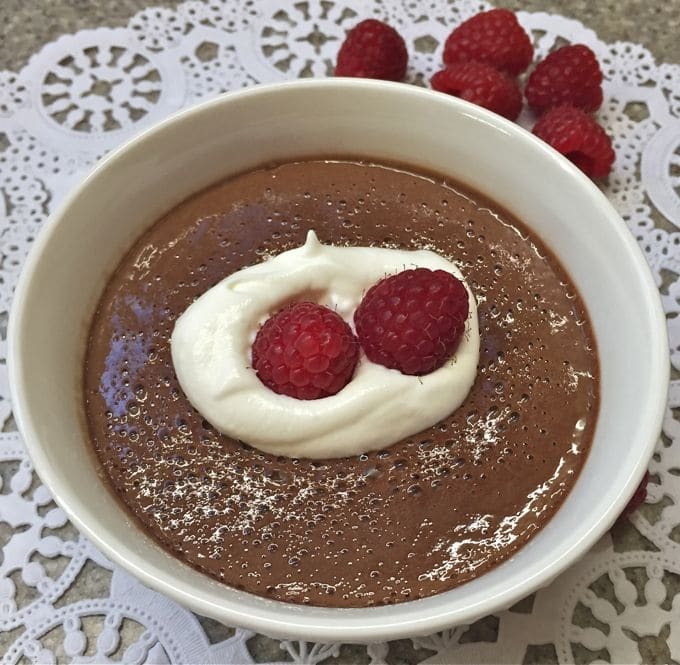 This sweetly romantic dessert of pure deliciousness would be the perfect ending to a romantic Valentines Day dinner or any dinner for that matter. My wish for you on this special day is for you to feel loved and appreciated because you are! 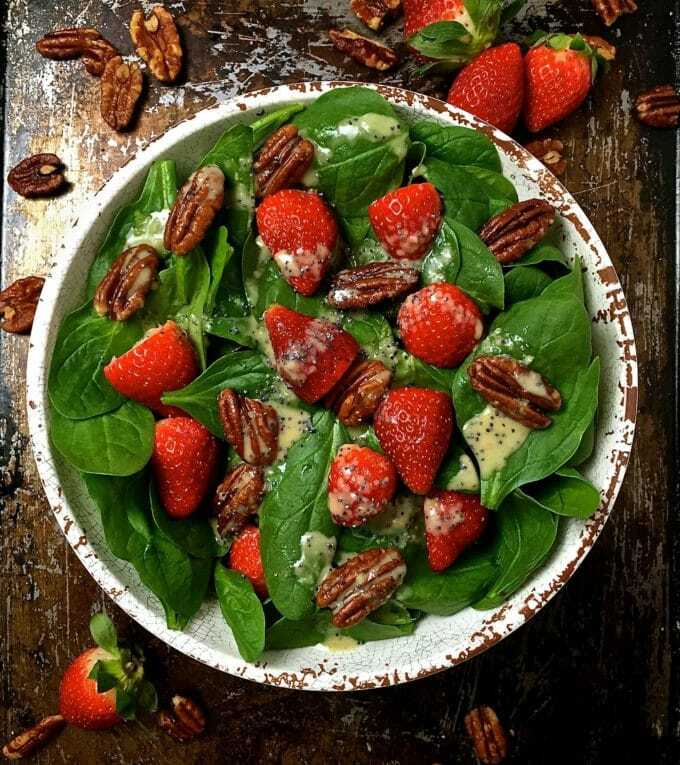 For a complete printable recipe for each dish, click on the highlighted recipe titles. You’ve done it again!! Fabulous! Wow! You are the first person to read this post! Thank you for your sweet comments!